Happy Friday! Today I thought it would be fun to start a new series here on nicoleoneil.com - one which I'm calling Friday Four. If the title doesn't give it away, each week I'll be sharing four things that I've loved, found interesting or experienced throughout the week in this quick little round up. 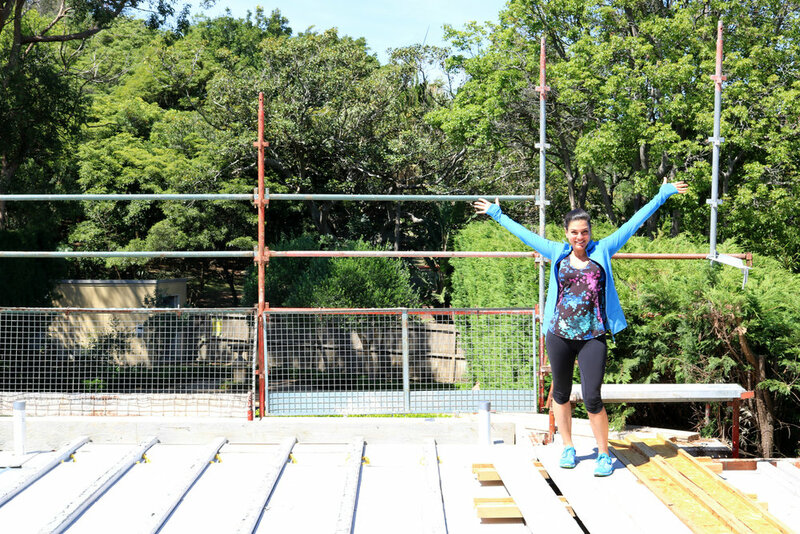 Our home renovations are still very much underway - and that's left me dreaming of when we can finally move in! What better way to dream than to scroll through Pinterest? 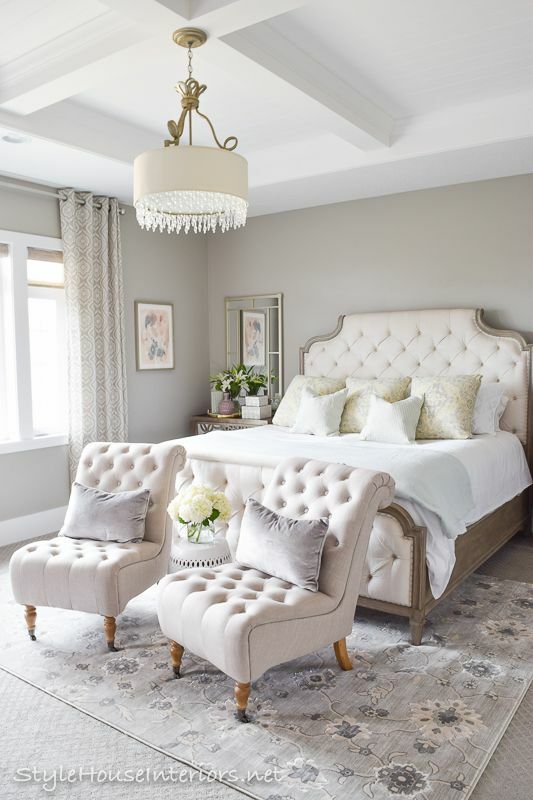 Here's a bedroom I found via Style House Interiors that I can't get enough of. I've even found some similar pieces to recreate the look (if I don't change my mind in the meantime!). Peter's of Kensington Pink Ribbon Breakfast. 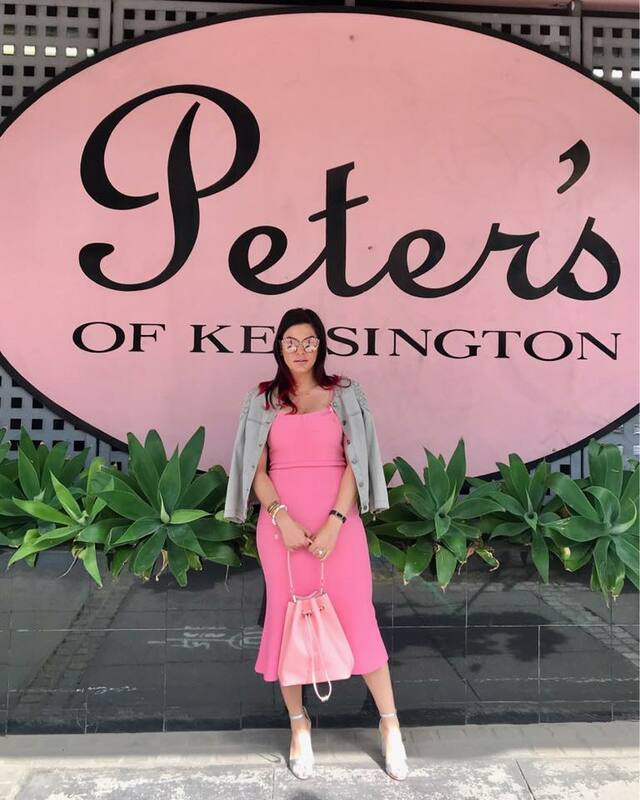 An annual favourite, Peter's of Kensington raise thousands of dollars for the National Breast Cancer Foundation every year with this incredible event. I love a good theme and couldn't help but put together a pink outfit for the morning. I even went as far as (temporarily!) colouring the ends of my hair pink. Food highlight of the week? Prawn sandwiches at home with my Mum and sister Nora (and baby Naya - but no food for her yet!). So simple but so delicious - and a taste of home. How cool are these Halloween pizza treats! The girls and I might have to try the Mummy Pizza next week!